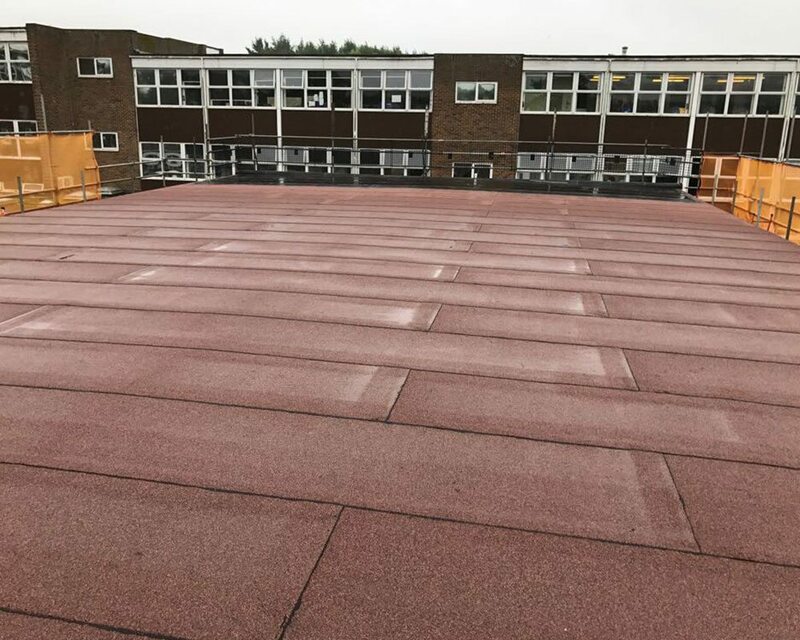 Invictus Roofing / News Room / The gymnasium of Hove Park lower school has been completed! The gymnasium of Hove Park lower school has been completed! 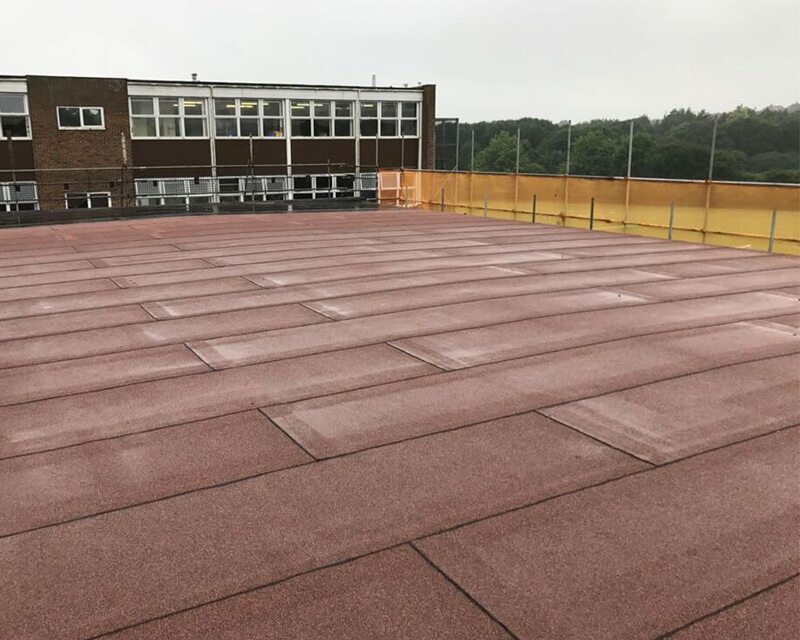 After a week of excellent weather, the roof of the gymnasium at Hove Park Lower School has been completed – that’s 300m2 stripped VCL and insulated, underlaid and felted in Garland! The new cladding will follow in the next week once the asbestos has been removed by a licensed contractor. 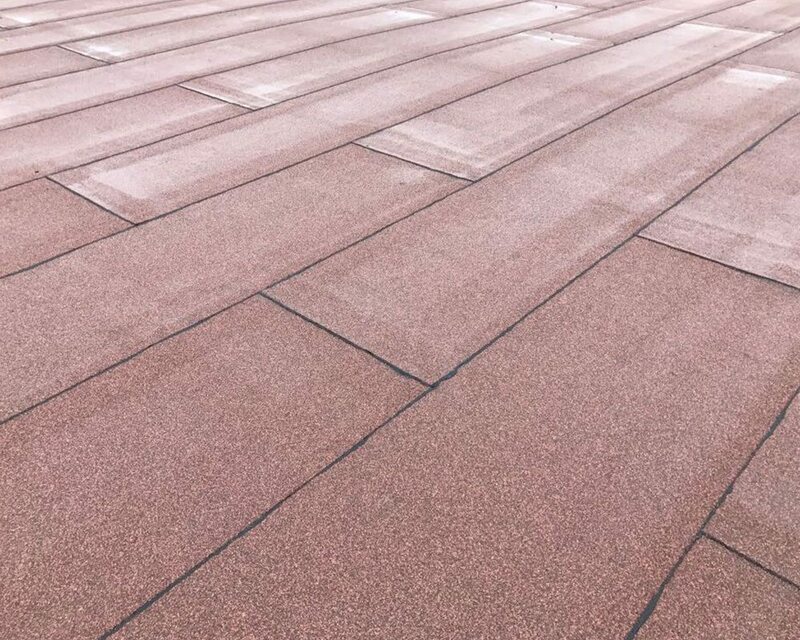 We will update you with photographs as this project progresses!